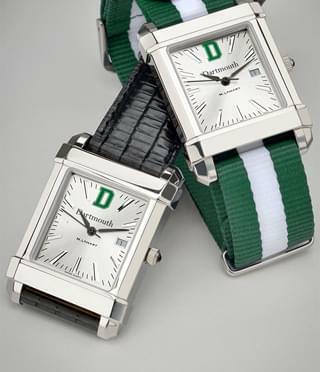 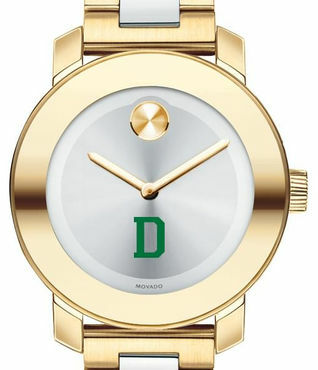 Dartmouth College Gift Shop by M.LaHart & Co.
Dartmouth College Shop includes cufflinks, official accessories, collectibles, commemorative frames and fine watches. 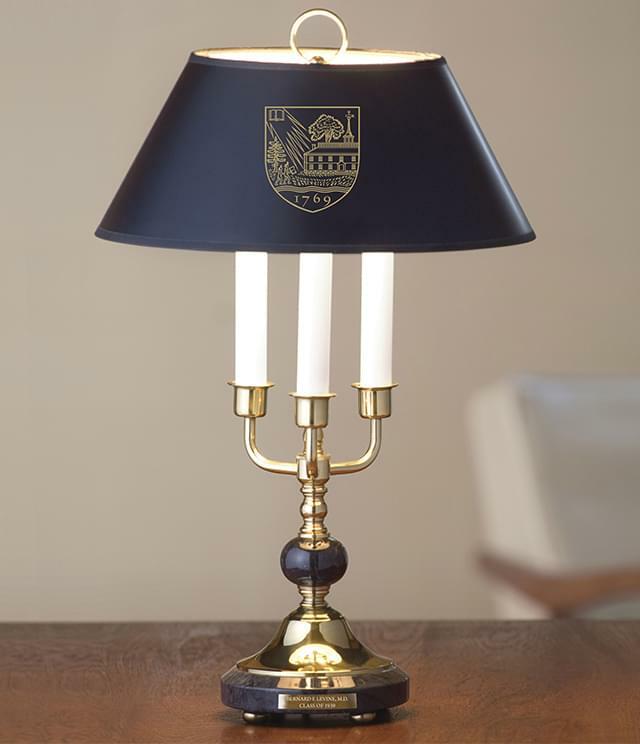 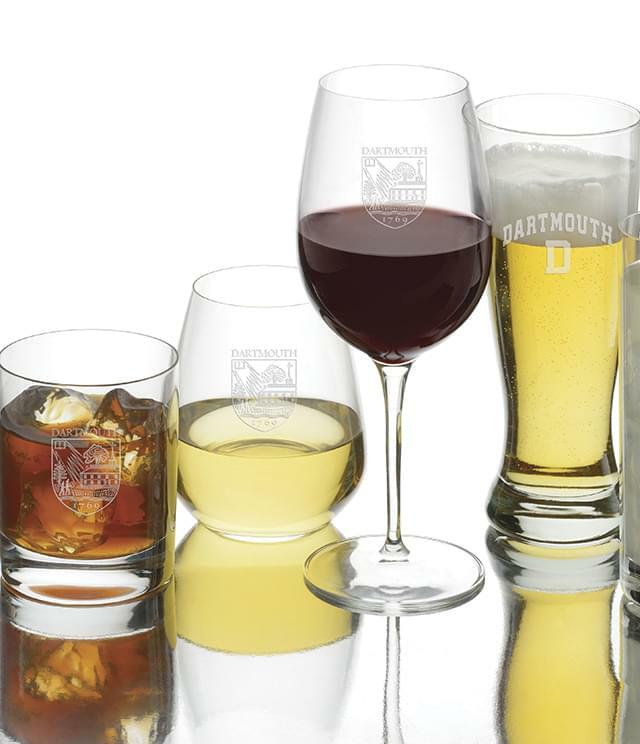 M.LaHart's unique gifts are expertly crafted, personally engraved and beautifully presented, perfect for Dartmouth College grads and alumni gifts. 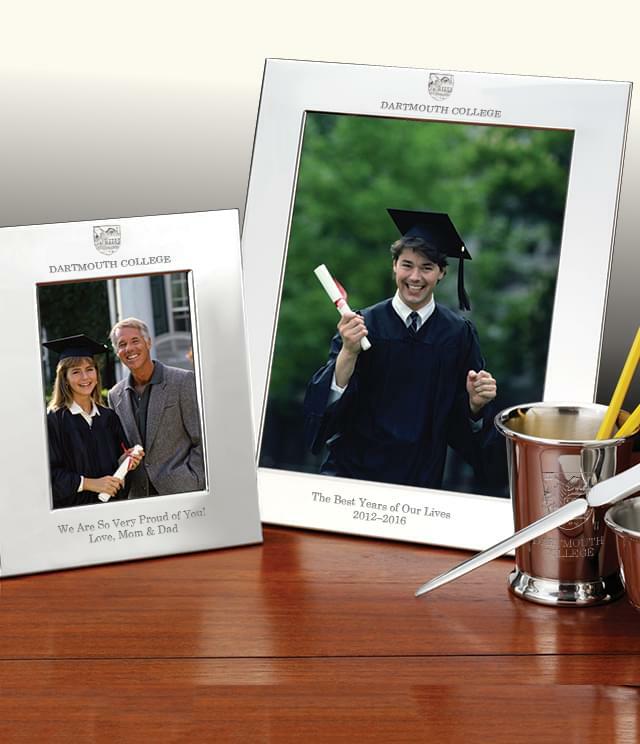 Since 1996, M.LaHart & Company has been committed to offering students, graduates, alumni, and their families the finest quality products to honor their proud university affiliations. 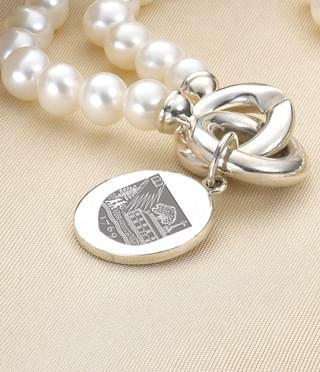 We believe that only gifts of the highest integrity can faithfully uphold the traditions of America’s finest institutions. 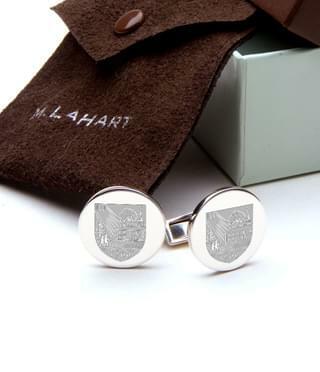 This straightforward commitment, matched with white-glove service, has made M.LaHart & Company one of the fastest growing and most respected businesses in the collegiate market.